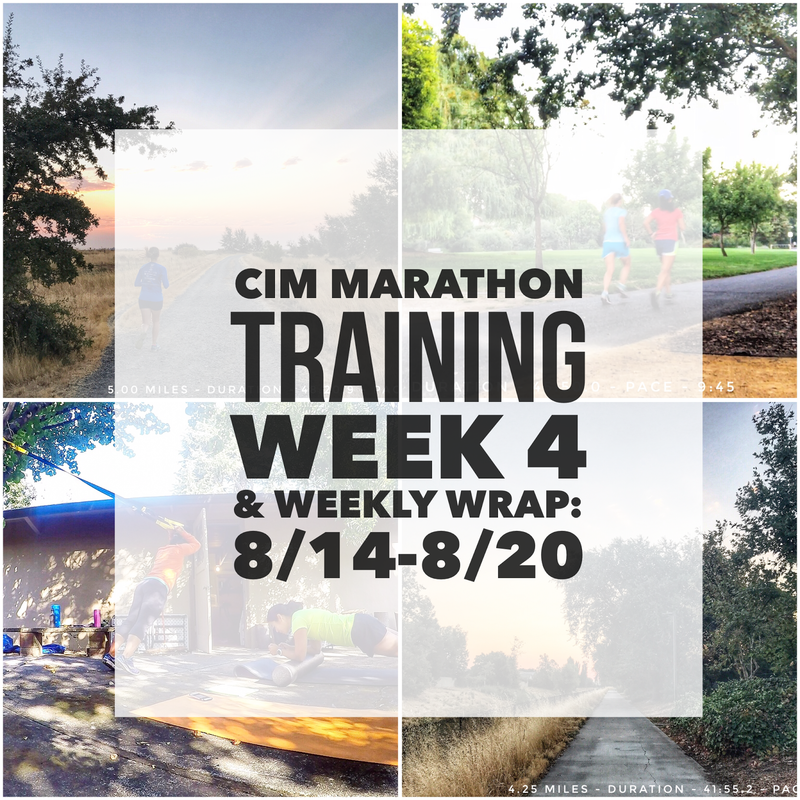 Week 5 of marathon training is in the books! It's been a busy week. The boys started school on Wednesday and it was also me and Hubby's anniversary. We also got in a spur of the moment weekend trip to Tahoe. 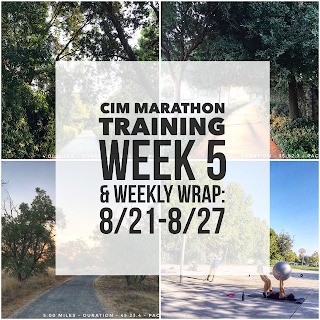 I still got in all my running workouts and even a couple of cross training workouts with the girls so I'm very happy with the week! 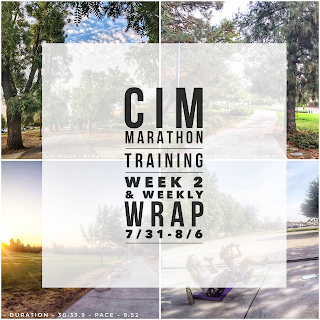 Week 4 of CIM Marathon training is done and it went well! 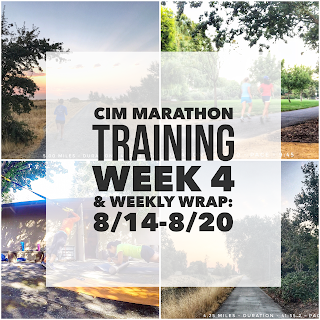 We got back from Lassen on Monday and back to training I went. 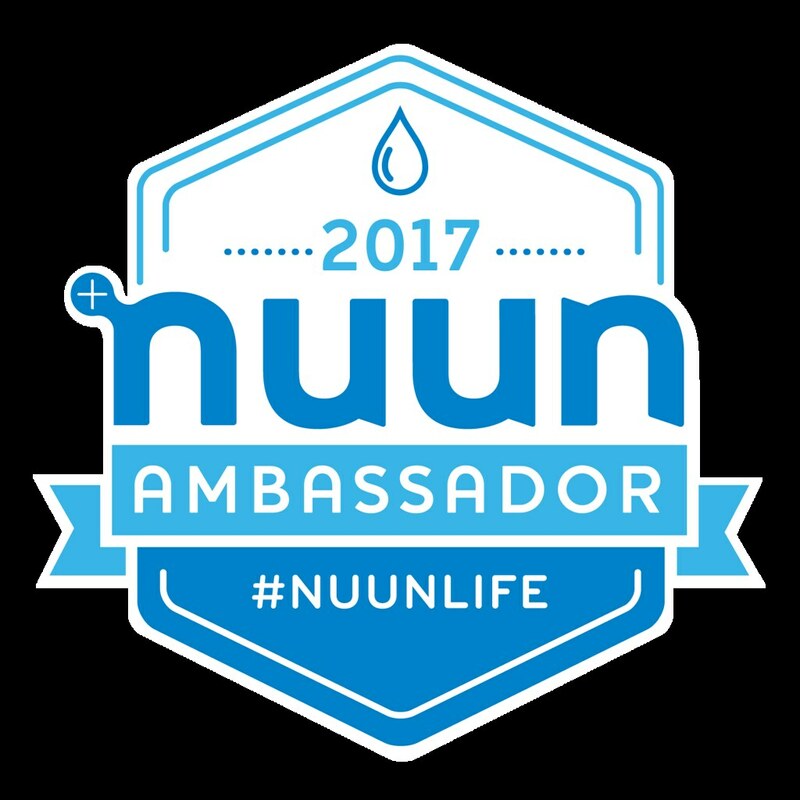 I got in a all of my runs and a couple of good cross-training workouts. 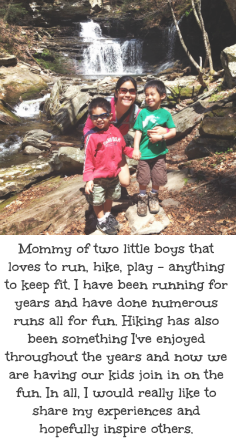 I can't believe school starts up for the boys on Wednesday! 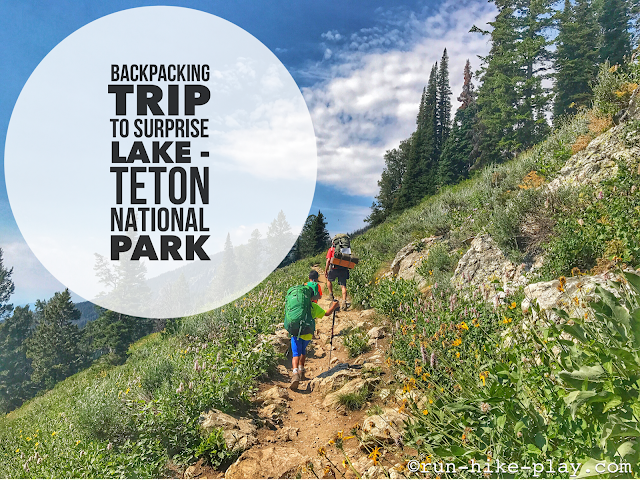 Hubby planned our backpacking trip at Teton National Park. He had heard good things about Surprise Lake so he reserved the permits online ahead of time on the National Park Service website here. There are only 3 sites for camping so it is best to reserve early. We were excited to get up in the mountains. It is a nice climb to the lake and we even ventured to another lake (Amphitheater Lake). The kiddos did amazing! 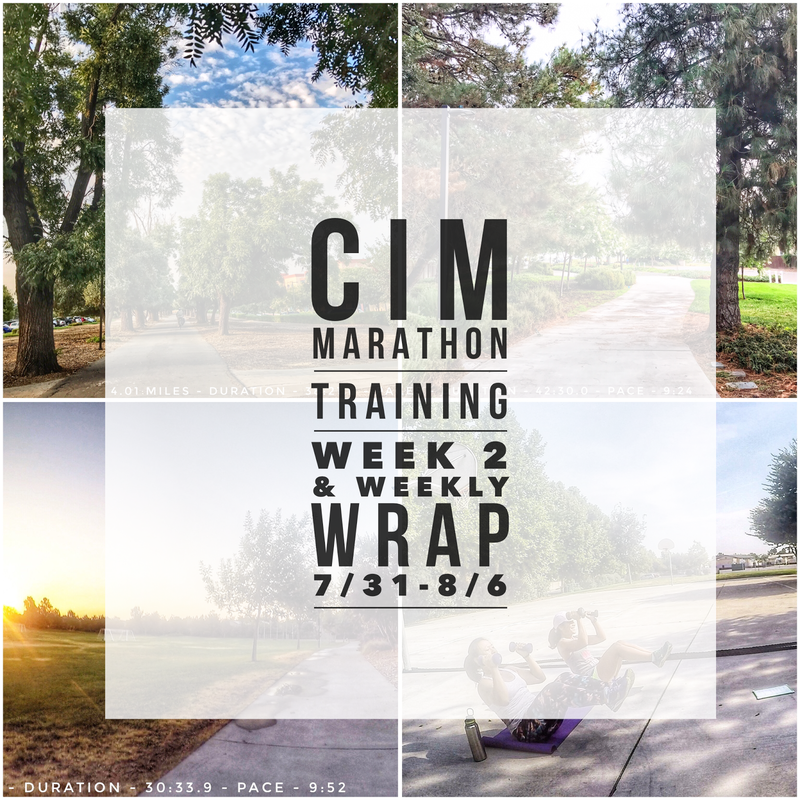 Week 3 of CIM marathon training is in the books and it was a decent one. 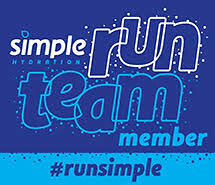 I got in all my scheduled runs but unfortunately no workouts with the girls due to the boys soccer camp all week. 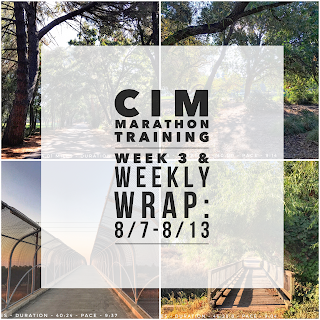 Also no long run this week due to our fun adventure in Lassen Volcanic National Park over the weekend! 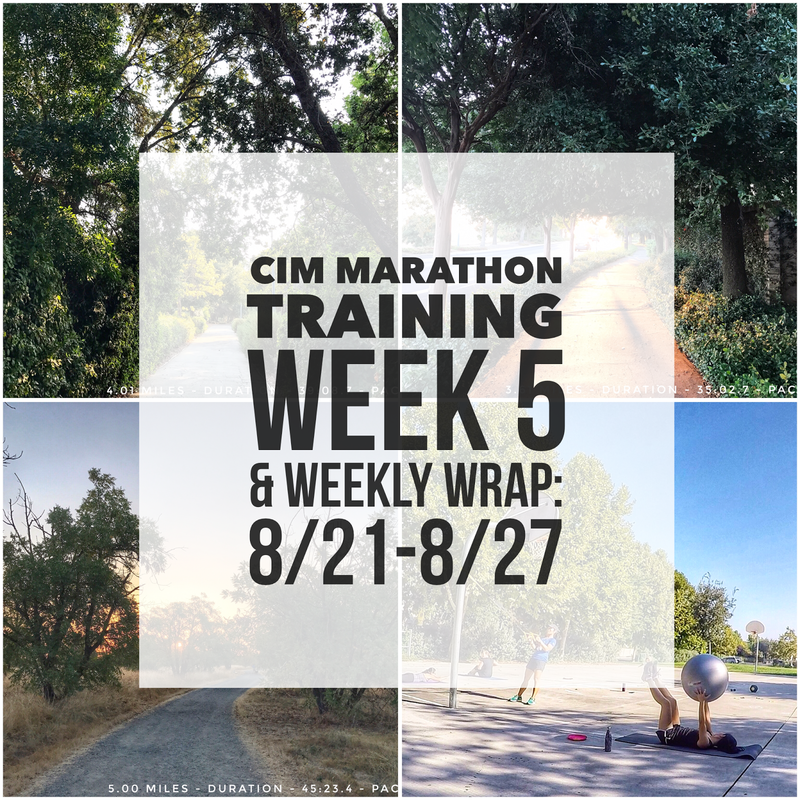 Week 2 of CIM marathon training is in the books and so far so good. 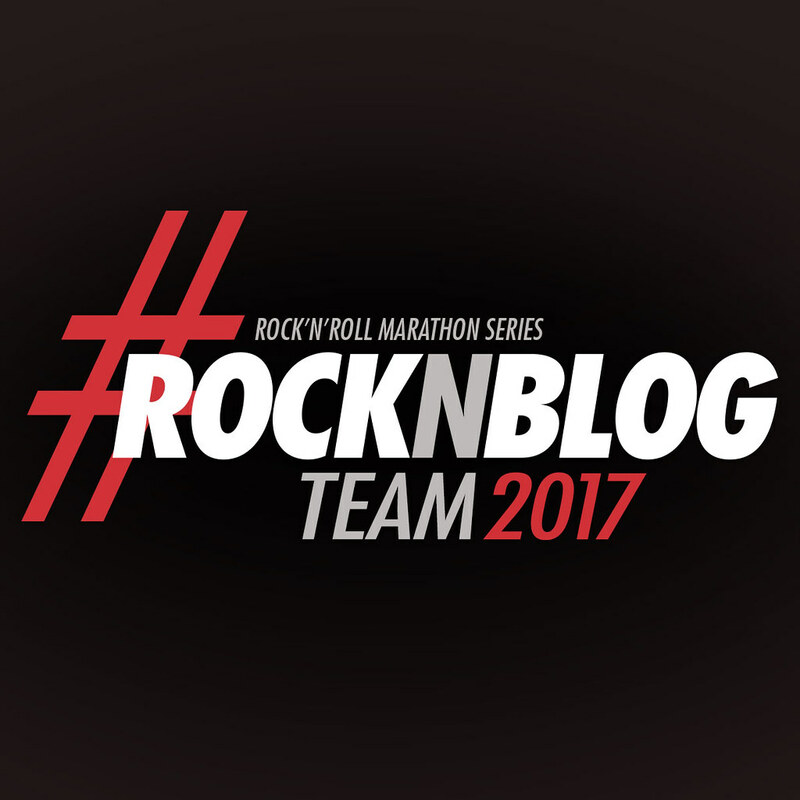 I got in all my runs and did some good cross training with the girls. I'm loving the variety of exercises we are doing. It was also a good weekend as we ventured to the coast to explore Point Reyes. Bodega Head trail hike was added to our day trip one weekend. Hubby had been wanting to visit Russian River Brewing Company to check out their beer. He's a fan of Pliny and wanted to get some growlers to take home. It was actually neat to check out the town of Santa Rosa and have lunch there. Russian River is about halfway to the coast and we knew we wanted to check out the coast, so we decided on Bodega Bay. 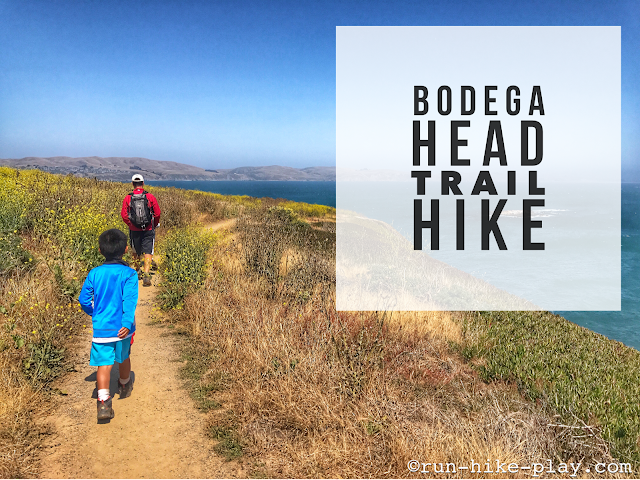 We saw the Bodega Head trail hike online and decided to check it out.